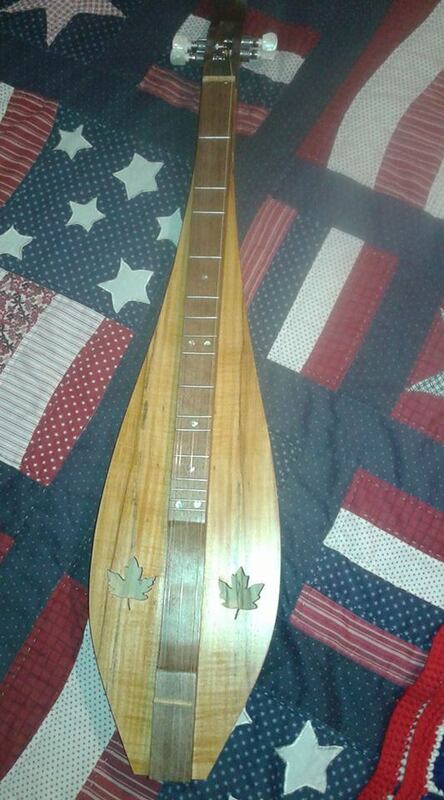 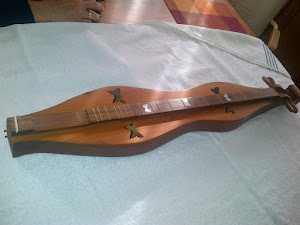 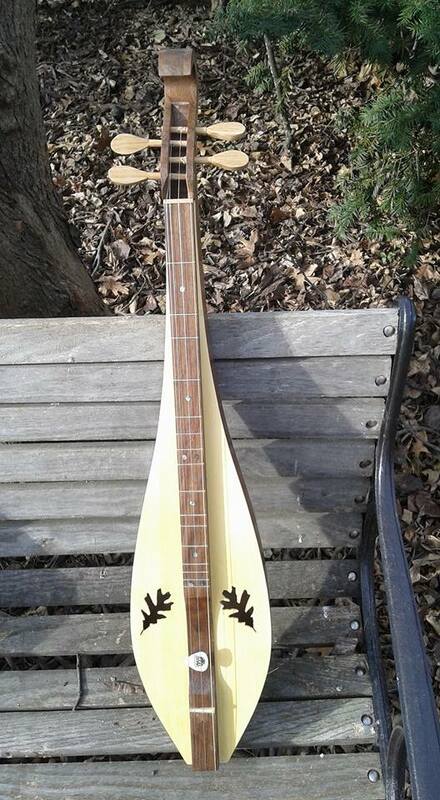 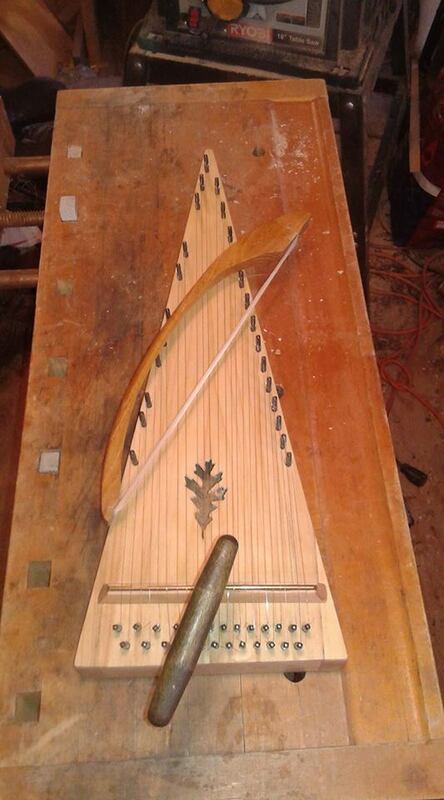 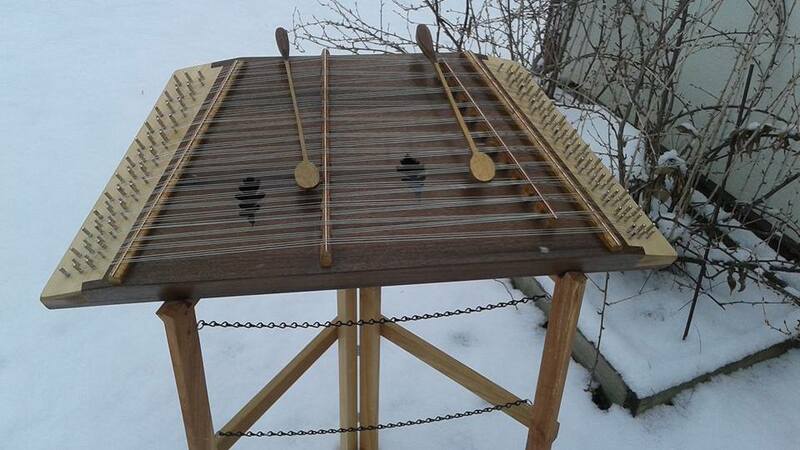 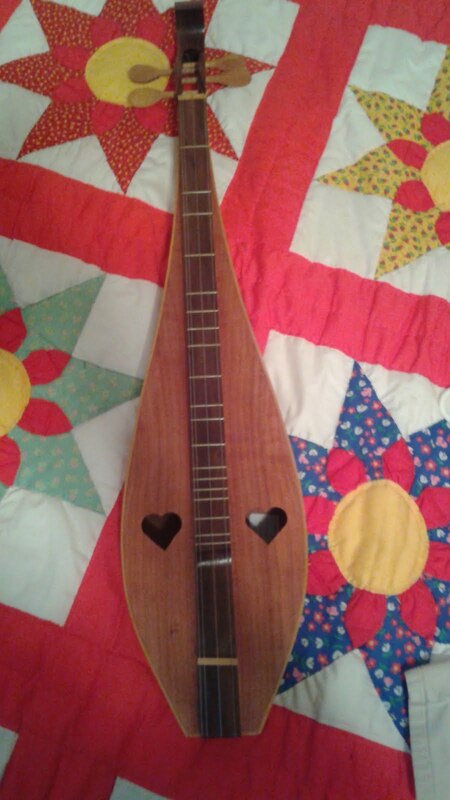 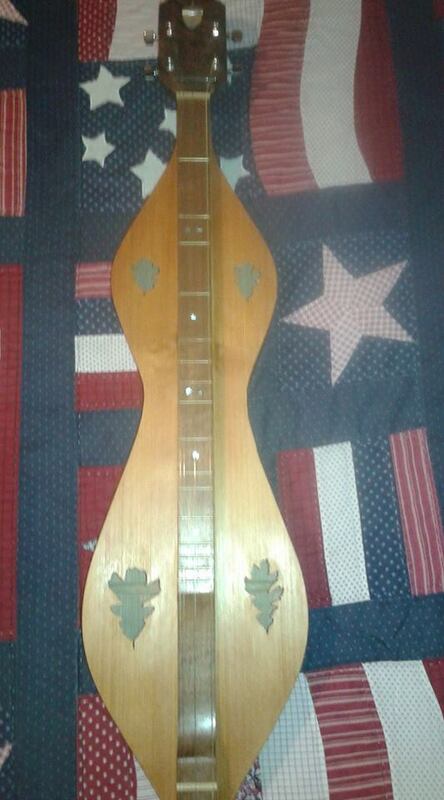 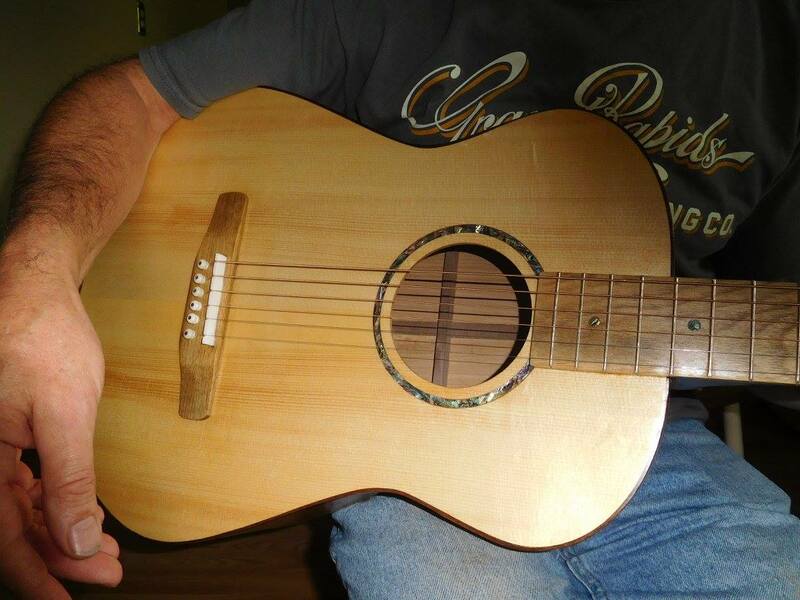 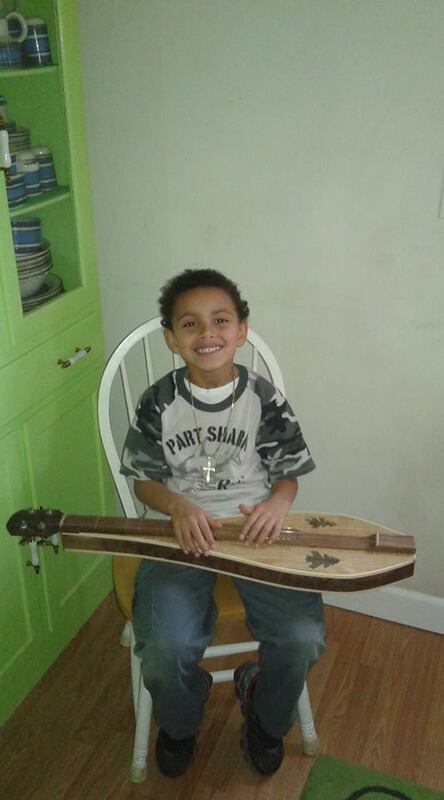 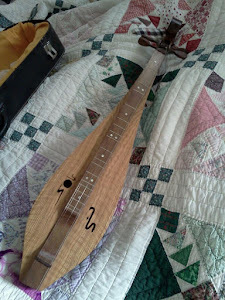 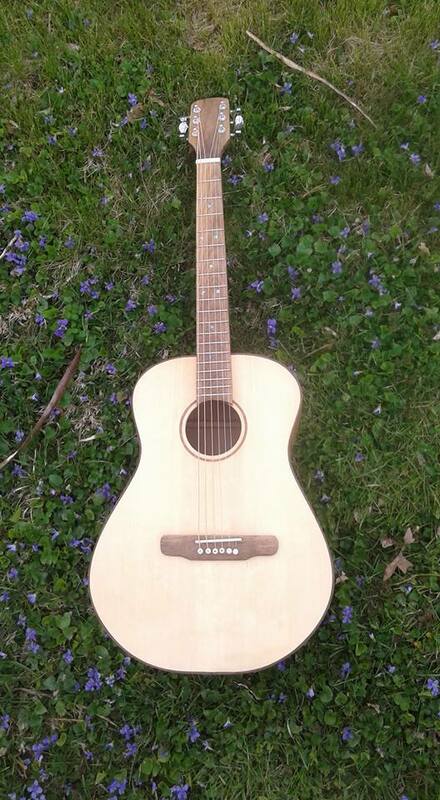 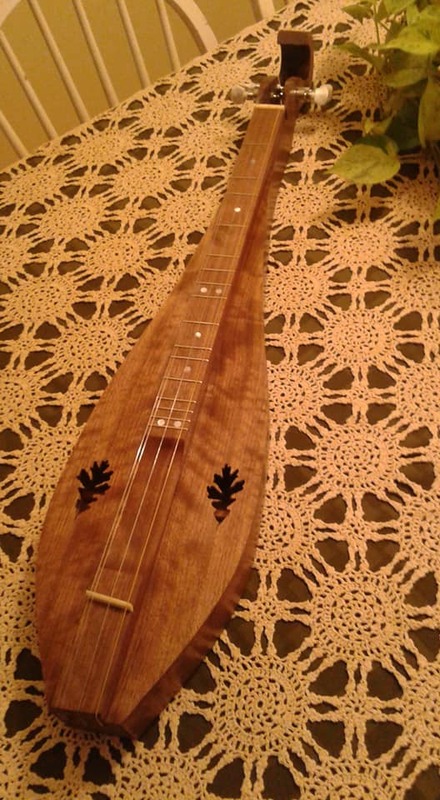 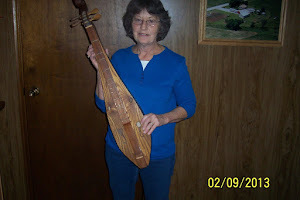 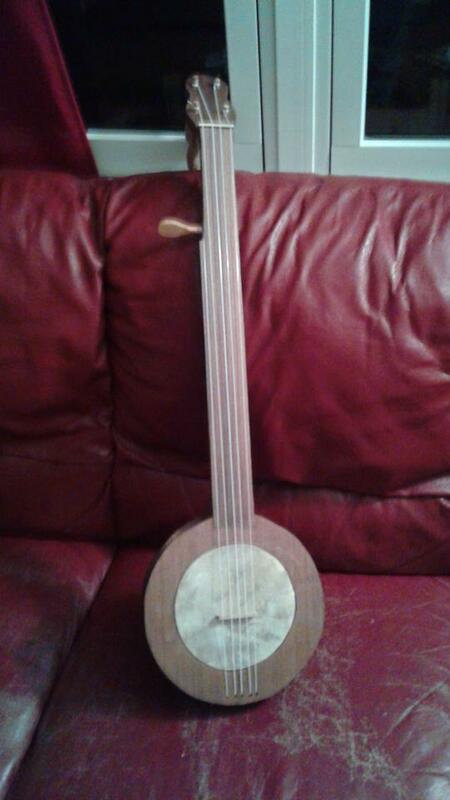 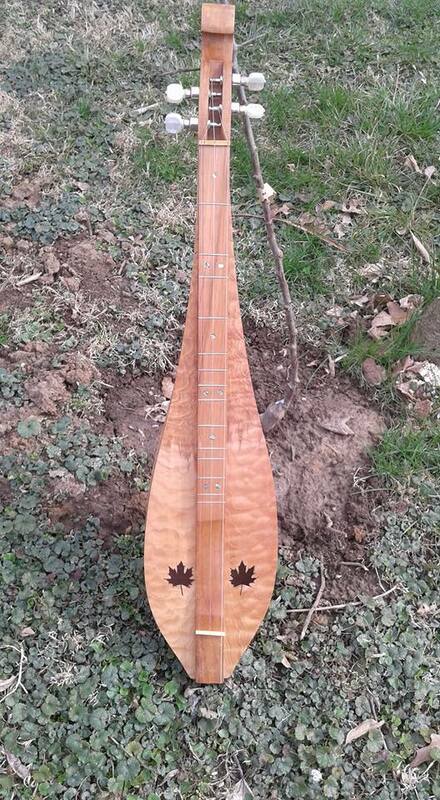 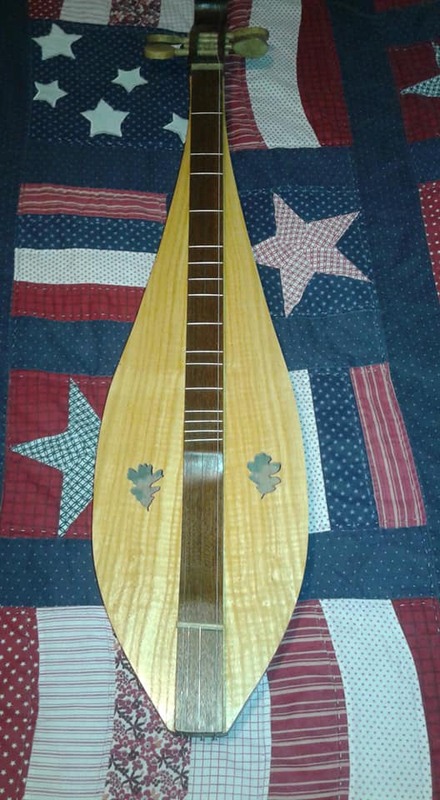 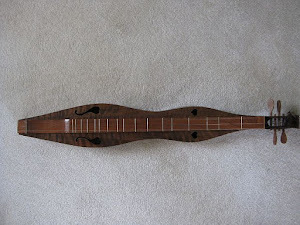 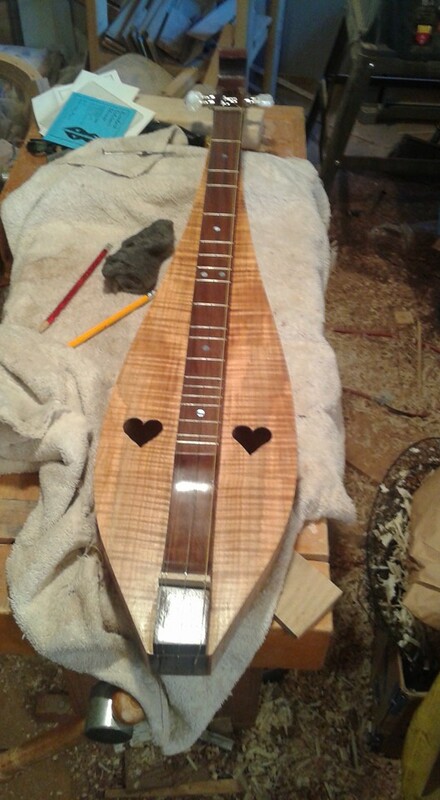 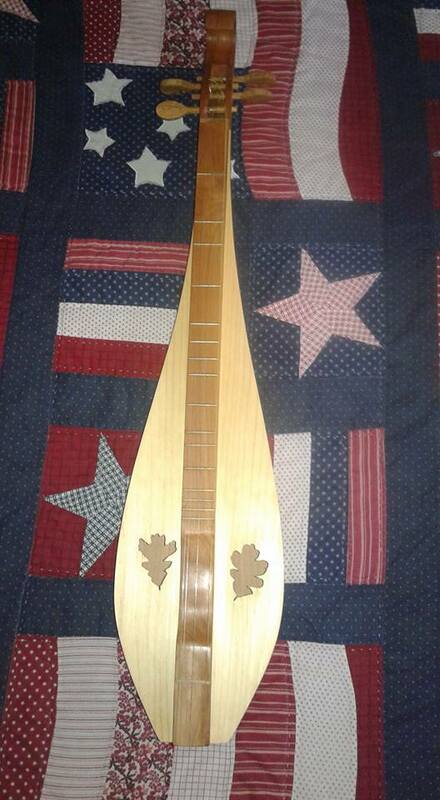 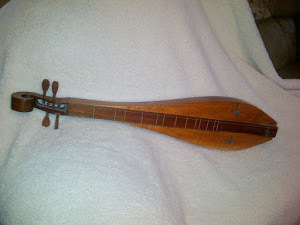 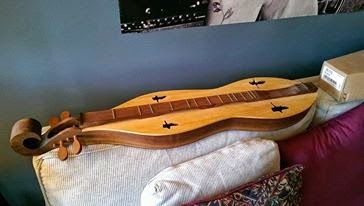 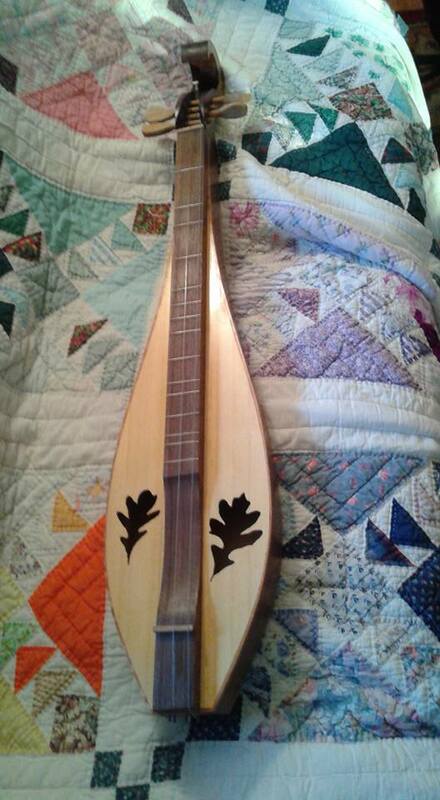 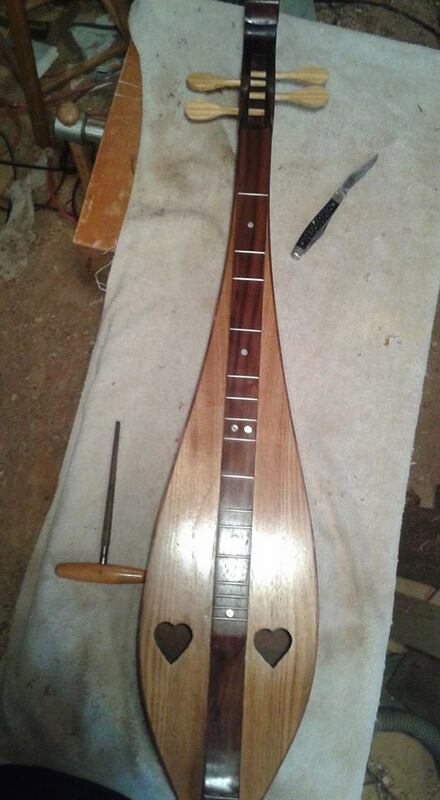 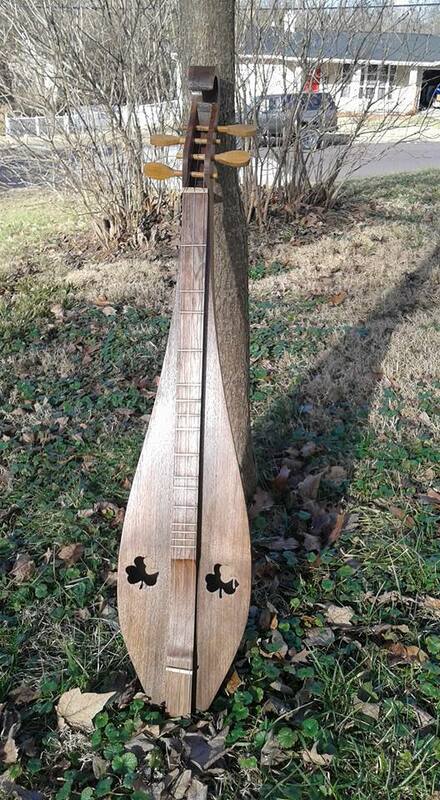 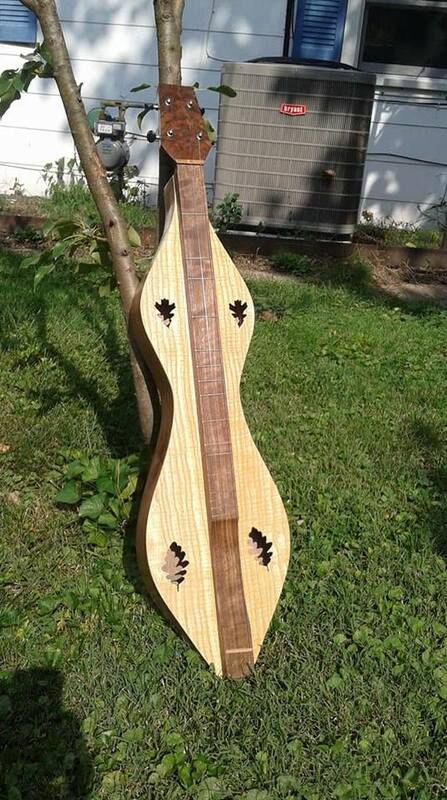 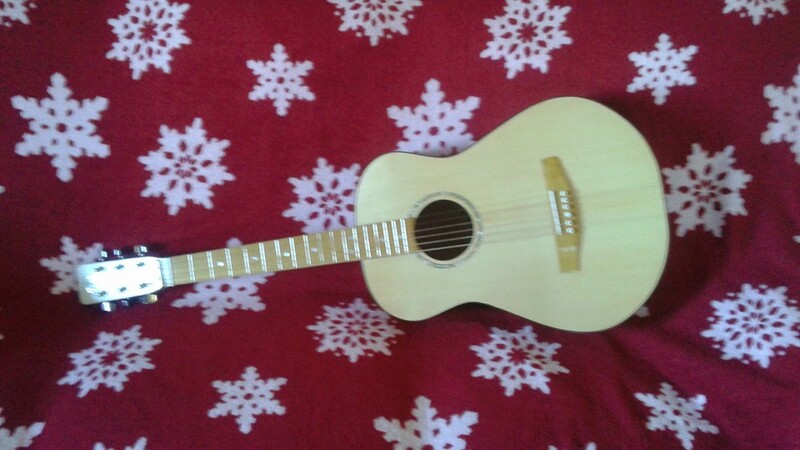 Wild Meadow Dulcimers: The next one up! 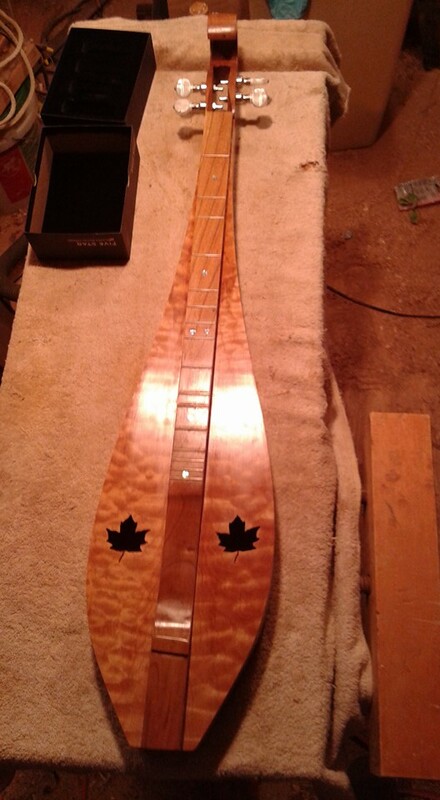 This will have a sassafrass back and sides. 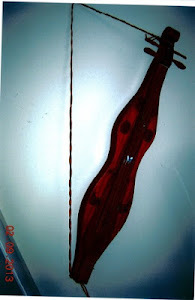 A favorite wood to work with, aroma of rootbeer whenever a plane or sandpaper touches it. 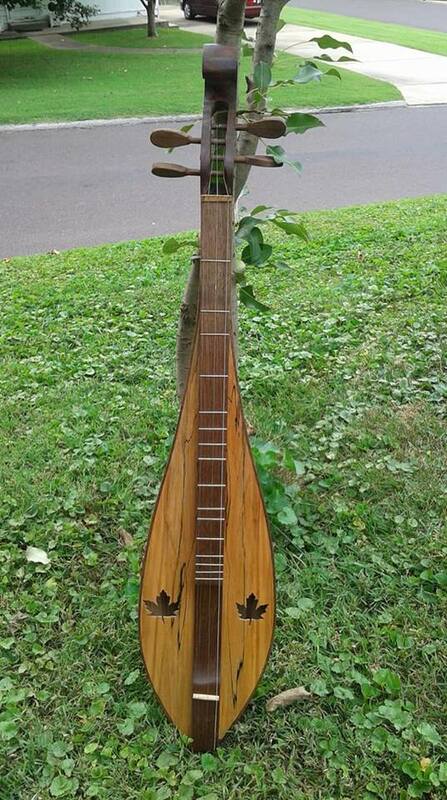 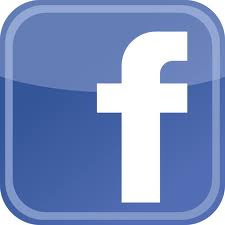 Has been sold under the name "Golden Oak", a pretty wood.